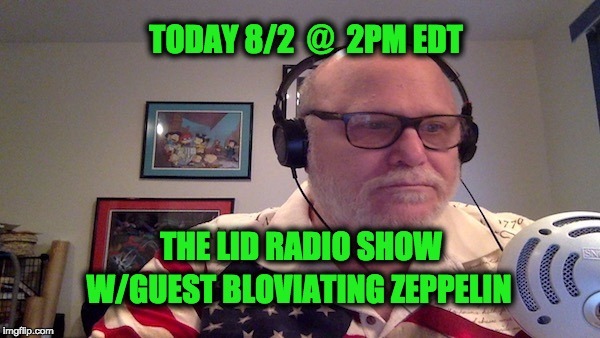 This week’s Lid Radio Show guest is BZ, the Editor/Publisher of the great website Bloviating Zeppelin Host of the show on SHR Radio: BZ’s Berserk Bobcat Saloon, which can be heard on the SHRMedia and High Plains Talk Radio networks every Tuesday and Thursday Nights @11pm Eastern. BZ is a true conservative, he believes in God, the strength of America, the brilliance of our Founding Fathers, the valor of our military, and the need for Leadership in all forms and on every level. 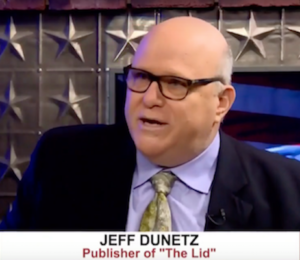 He doesn’t believe censorship as he believes everyone on the Far Left has a God-given right to be painfully stupid — and he has the right to expose that stupidity.